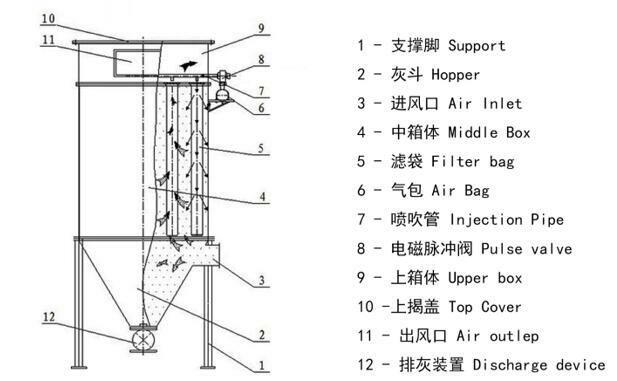 Pulse bag filter is high efficient purification equipment widely used in domestic and abroad market, which uses advanced cleaning technology. 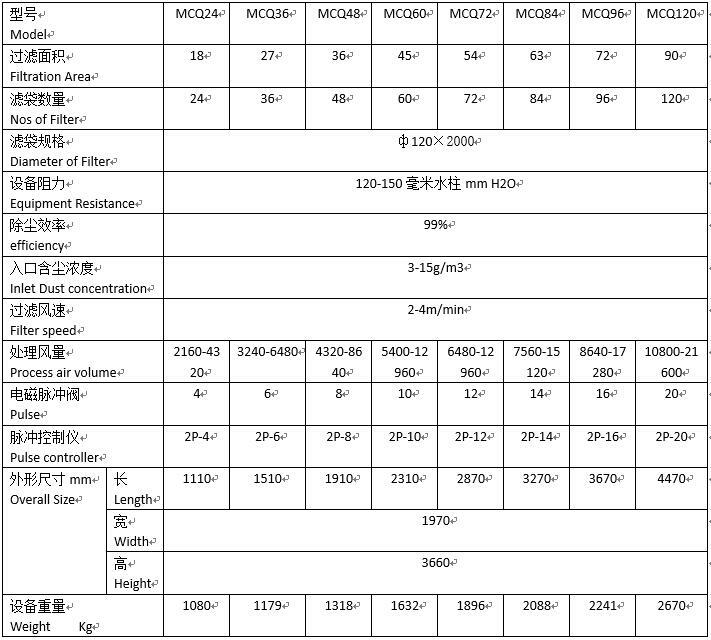 Therefore, it’s has features of the high gas processing capacity, purification, reliable, simple structure, easy maintenance. 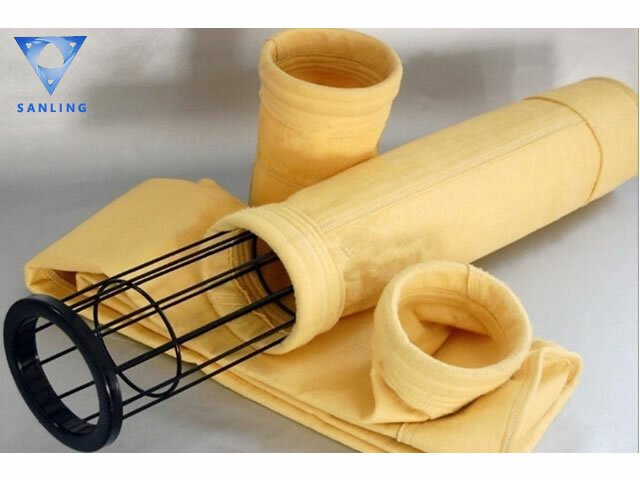 In recent years, with the development of chemical fiber industry in China, a new type of durable filter expanded its scope of application. It’s widely used in metallurgy, casting, mining, chemical, pharmaceutical, cement building materials, food feed, machinery, light industry, electricity and other industrial fields. It is particularly suitable for capturing fine, dry, non-fibrous dust. 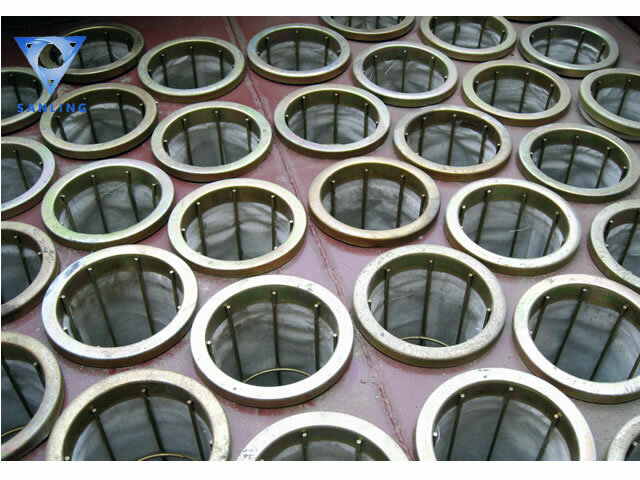 It is an indispensable facilities in pollution eliminating, environment protection, working conditions improving and useful materials recovery,.